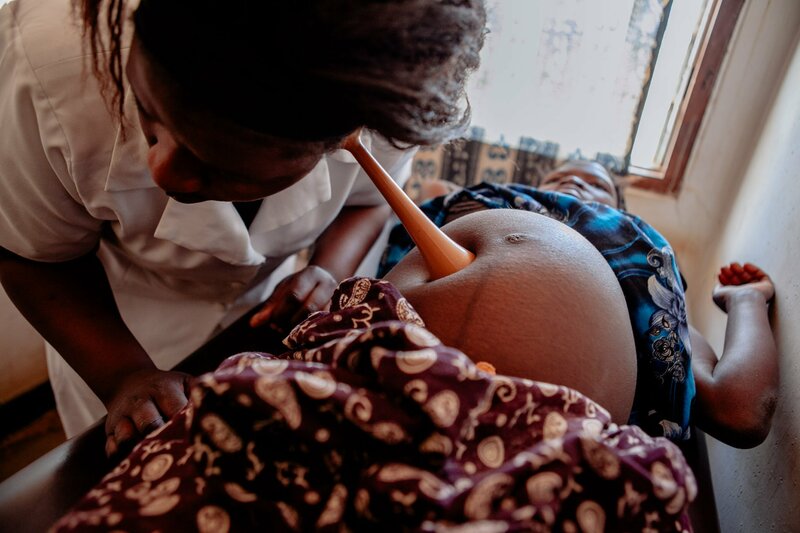 Every day, hundreds of women and girls die from preventable causes related to pregnancy and childbirth. But there’s a movement of countries, companies, and charities attempting to fight for their lives. 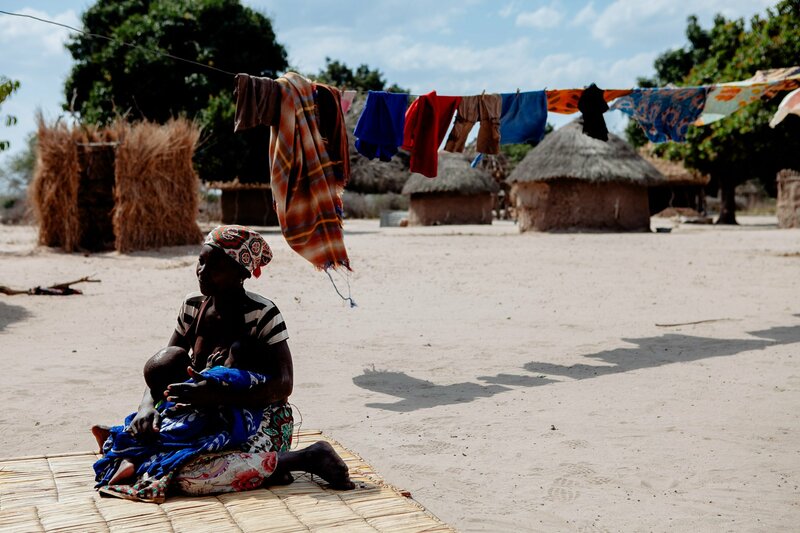 Take action here to protect vulnerable women and children around the world. An estimated 130 million babies are born every year around the world. That’s about 356,000 per day. Sadly, with all that new life comes a vast number of maternal deaths. 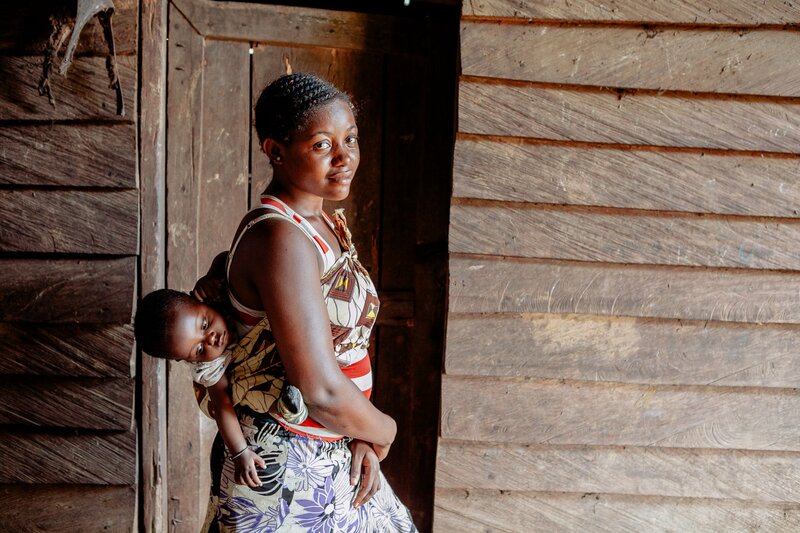 About 830 women die from pregnancy- or childbirth-related complications every day — 99% of these deaths occur in developing countries, with more than half of them in sub-Saharan Africa, according to the World Health Organization (WHO). Paolo Patruno, 46, is a social documentary photographer based in Bologna, Italy. 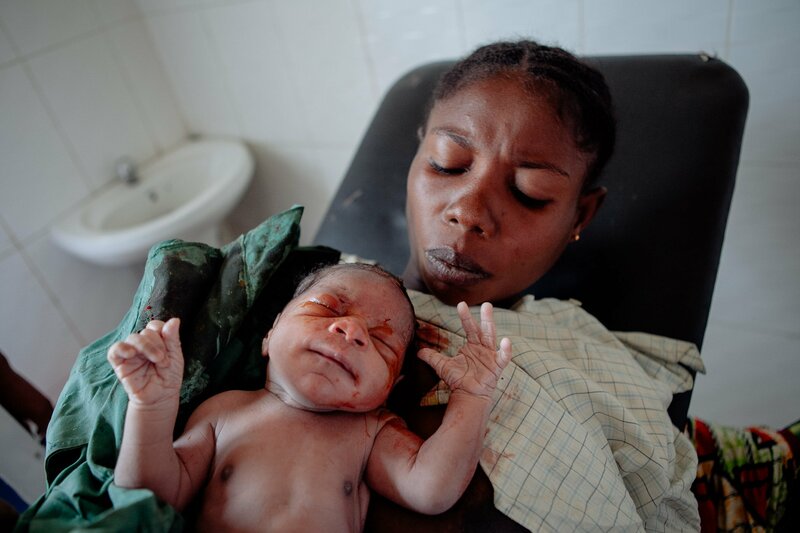 In 2011, he started a long-term project called “Birth is a Dream,” a photo series that seeks to shed light on maternal health in sub-Saharan Africa. Patruno was working as a project manager for an NGO in Malawi when he met Rachel MacLeod, a senior clinical midwife who worked in the labor ward of the Bwaila Hospital, in Lilongwe, Malawi’s capital city. 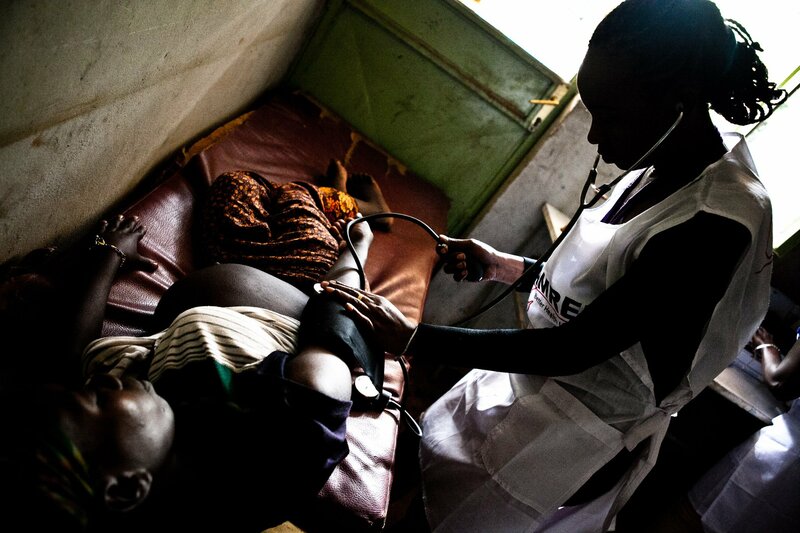 MacLeod introduced him to the issue of maternal health in Africa, and his series came to life. Patruno didn’t just want to snap a few photos — he became invested in raising awareness on what he considers to be an underreported topic. “The main issues that are behind this matter are the same [no matter where you are in Africa],” Patruno told Global Citizen. He said that circumstances — like rural versus city living — can play large roles in maternal care, but that when it came to maternal health issues, they remained the same across the African countries he visited. “What I realized is that this is really a social issue, rather than a health issue,” he said. The maternal mortality rate in developing countries was 239 per 100,000 live births in 2015, compared to just 12 in developed countries, according to the WHO’s most recent data. Poverty, distance to health centres, lack of education, lack of services, and cultural practices all play roles in these statistics. He gave the example of women being unable to leave their homes for a long period time. 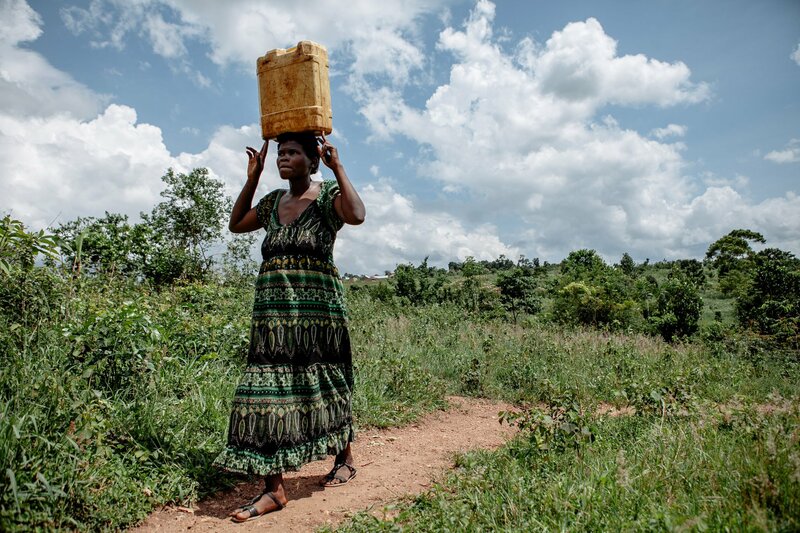 In rural areas, women need to be away from their homes for a few weeks if they choose to give birth in a health centre — it takes a number of days for them to reach health centres in the first place, and then they need to deliver and recover before heading back. For many women, this is just not possible as they are the primary caregivers at home and many also tend to their family’s agricultural needs. He also explained that some men don’t want their partners to deliver with male health workers, which poses a big problem as many doctors are men. Many women therefore avoid visiting health centres to deliver their babies, which increases the chances of maternal or infant mortality. In other cases, women do visit health centres but they have negative experiences, and so they choose not to return for their next pregnancies. Given that women in developing countries have more children on average, their lifetime risk of death due to pregnancy is much higher, and so a decision not to return to a health facility for future pregnancies could have dire results. In Uganda, for example, Patruno said he followed a traditional birth attendant (TBA) and one of her patients was a midwife who opted to have a home birth instead of giving birth in the hospital where she worked. It’s difficult to improve maternal health issues, according to Patruno. He said many organizations try to tackle this from the wrong angle, relying too much on a medical or health-based approach when it’s much more complex than that. The Global Financing Facility (GFF) essentially aims to avoid doing just that. By working with governments and on-the-ground initiatives, the GFF helps prioritize interventions across the full health spectrum, but by addressing areas like nutrition, education, social protection, and gender, rather than just looking for the most obvious answer. Patruno has seen firsthand the limits of financial or technical support. In one health centre in Ethiopia, the workers couldn’t use the modern ambulances they had been provided because they had broken down and the staff didn’t have the means to fix them. In another, health workers relied on bulb lamps instead of incubators because they were broken, too. Patruno referenced maternal mortality rates — more than 300,000 women die every year in Africa due to childbirth and pregnancy-related issues.